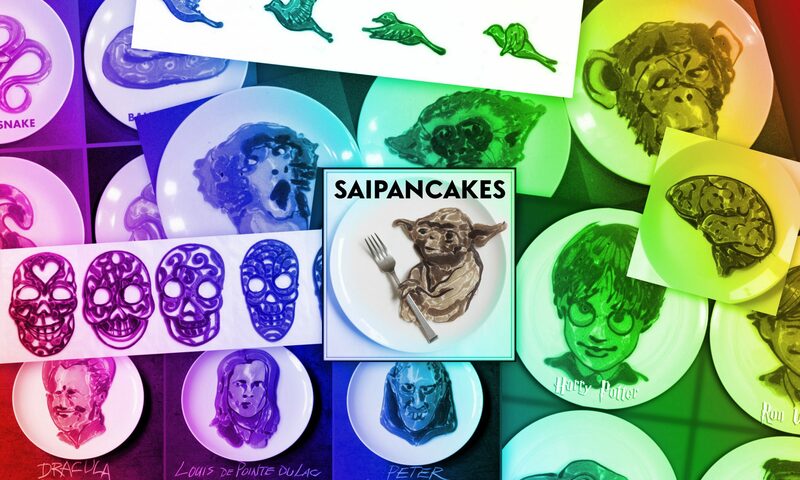 I had the opportunity to give a pancake demo at Slappy Cakes in Portland last weekend. It was a lot of fun, with friendly people and a range of interesting pancake subjects. you're so excellent. Is that CHOCOLATE pancake batter? Cause if so that's freaking genius. Agree.. genius using chocolate batter! I must try this! !